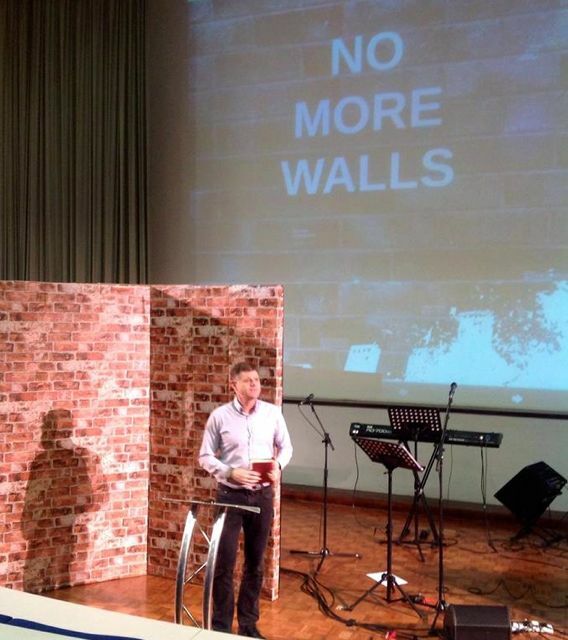 This past Sunday in our Hammersmith congregation we started our new series called “No More Walls.” (See video message below) The objective is to seek truth that will launch us over around or through the walls that constrain us from living the lives God intended and called us to. Let’s admit it, most of us live restricted by walls of fear, intimidation, guilt, shame, sin, idols, self-preservation, etc, etc. 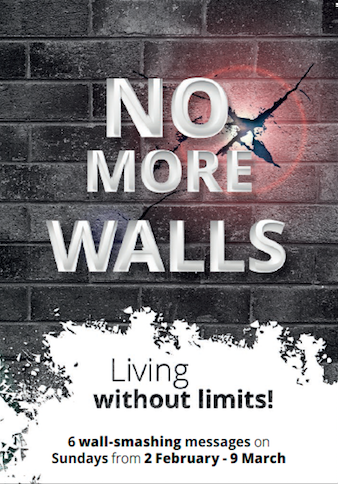 In this series we identify some specific walls, show whats on the other side for us if we can get over, and proclaim how through Jesus we are able to live without the limit of the wall. Our attempts are futile as we try moralism, good works, law keeping, religion, tradition, self-righteousness, etc, etc. 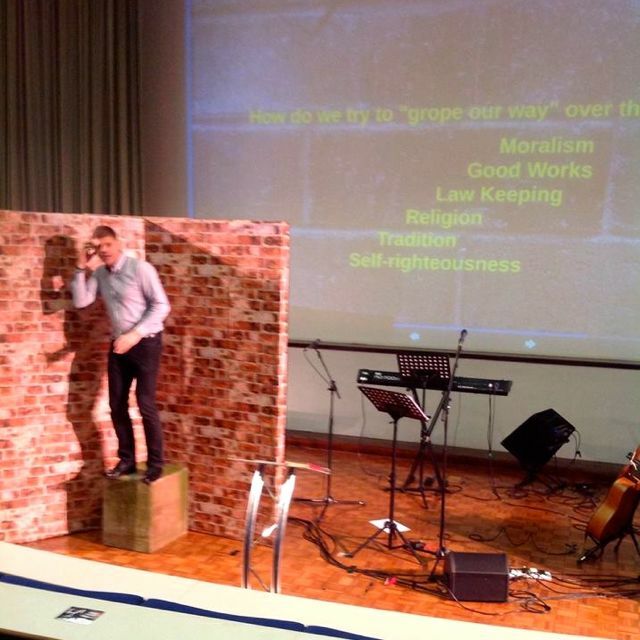 None of them get us over the wall of separation, because none of them deal with our sin. Eph 2v4 But because of his great love for us, God, who is rich in mercy, 5 made us alive with Christ even when we were dead in transgressions—it is by grace you have been saved. Eph 2v13 But now in Christ Jesus you who once were far away have been brought near by the blood of Christ. Come boldly to God-the Father through God-the-Son today, because the wall of separation has been smashed by the death, burial and resurrection of Jesus Christ!!! Be on the King’s business today!